Continuing its popular “pay what you want” ebook bundles, StoryBundle is very proud to present the Giga Game StoryBundle – the latest in the series of its acclaimed eBook bundles. This specially picked set of 8 fascinating game culture & history books once again features a multitude of great titles – including exclusive eBooks – for a fraction of their retail price. The basic purchase tier ($3 or above) for the Mega Game StoryBundle includes a bundle-exclusive book, Matthew Wasteland’s ‘Surviving The Game Industry: A Wasteland Guide’ – a hilarious compilation of satirical Game Developer magazine columns by the AAA game industry veteran & co-author of acclaimed ‘The Writer Will Do Something’. 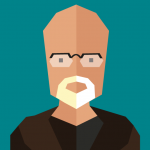 Also included is Ian Bogost’s ‘How To Talk About Videogames’, super-sharp writing and criticism from the game designer and academic behind Cow Clicker and far more erudite concepts besides. Additionally available at this tier is ‘Playing At The World’ by Jon Peterson, a masterful large-scale book on the origins of wargames and role-playing games & how they grew up to become Dungeons & Dragons, as well as ‘A Psychogeography Of Games’ from Hannah Nicklin, a happily meandering interview travelogue thinkpiece connecting and talking with creators like Jake Elliott (Kentucky Route Zero), Holly Gramazio (Tiny Games) & Ed Key (Proteus). The higher-tier rewards – available at the payment tier of $12 or your local equivalent – include Derek Yu’s Boss Fight Books title ‘Spelunky’, an acclaimed deep dive behind scenes on the seminal procedurally generated platformer, mapped out by its creator himself. 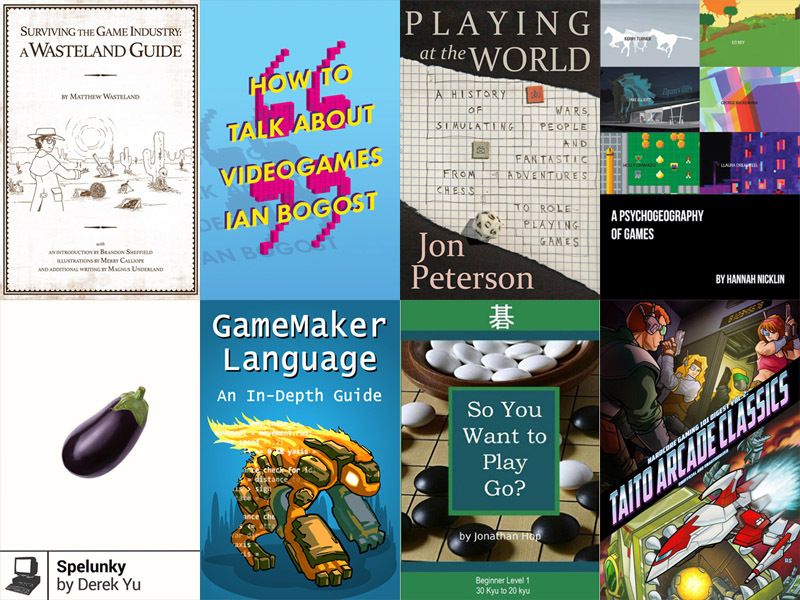 Plus you get ‘GameMaker Language – An In-Depth Guide’ from Benjamin Anderson, a book that goes deep into scripting in GameMaker Studio, from the basic underpinnings to complex topics like physics/AI. Finally, both the optional charity and the curator’s full cut from this bundle will be going to the Prisoners Literature Project (http://http://prisonlit.org/), a vitally important all-volunteer, non-profit group that sends donated books – almost 3,000 per month in more than 800 packages – directly to prisoners throughout the United States. The bundle is available only for a limited time via http://www.storybundle.com. It allows easy reading on computers, smartphones, and tablets as well as Kindle and other ereaders via file transfer, email, and other methods. You get multiple DRM-free formats (.epub, .mobi and some .pdf) for all books! Give to worthy causes: Bundle buyers have a chance to donate a portion of their proceeds to the Prisoners Literature Project.